Yet the stress on endurance, self--restraint and power of the will to withstand calamity can often seem coldhearted. It is Epictetus, a lame former slave exiled by the Emperor Domitian, who offers by far the most positive and humane version of stoic ideals. 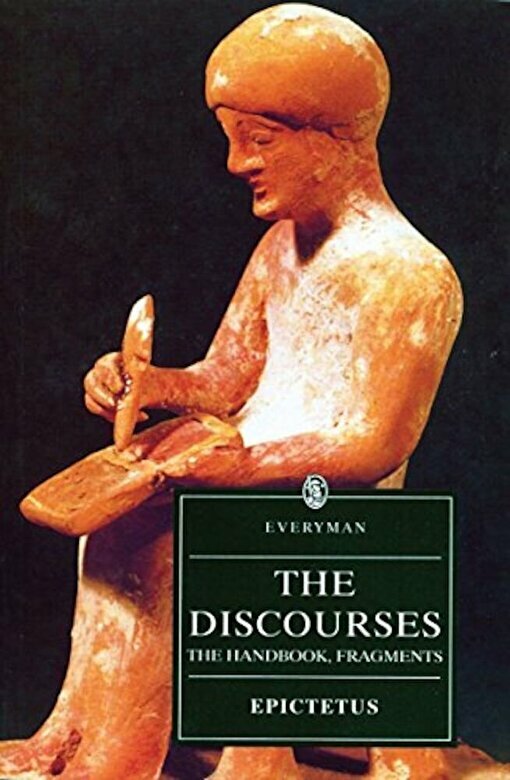 The Discourses, assembled by his pupil Arrian, catch him in action, publicly setting out his views on ethical dilemmas. committed to communicating with the widest possible audience, Epictetus uses humor, imagery conversations and homely comparisons to put his message across. The result is a perfect universal justice, calm indifference in the face of pain - which have proved so influential throughout Western history.